Canine influenza virus (CIV), aka "dog flu," is a highly contagious viral infection. Currently there are two strains of the virus that are in the United States - H3N8 and H3N2. The H3N2 was initially identified in dogs in Asia, and it is suspected that it was transferred from birds carrying the avian influenza virus. Although rare, it has been shown to transfer to cats. There are no cases at this time of humans contracting the virus. It is important to remember that there is no “season” for the canine flu, and there can be outbreaks at any given timed. Canine influenza first emerged in the U.S. in 2007 in Florida and Tennesee as the CIV H3N8 strain. It quickly spread across the U.S., followed by the CIV H3N2 strain in 2015. Since then, both strains have spread sporadically to nearly every state across the country. Early 2018 statistics show only the states of North Dakota, Nebraska, Alaska and Hawaii are not affected by the dog flu. As of February, there have been more than 490 positive cases of dog flu in California and Nevada, according to DogFlu.com. What’s more concerning, the dogs who came into contact with canine influenza have traveled all over the country. As of 2017, some experts suspect that nearly 300 dogs from dog shows have been infected. Although the mortality rate is typically very low, there are now at least four deaths being reported following this recent outbreak. Protect your dog against the dog flu - vaccinate! Unfortunately, virtually all dogs who come into contact with an infected dog contract CIV. Approximately 80 percent will show clinical signs, and the other 20 percent will still shed the virus and spread the infection. 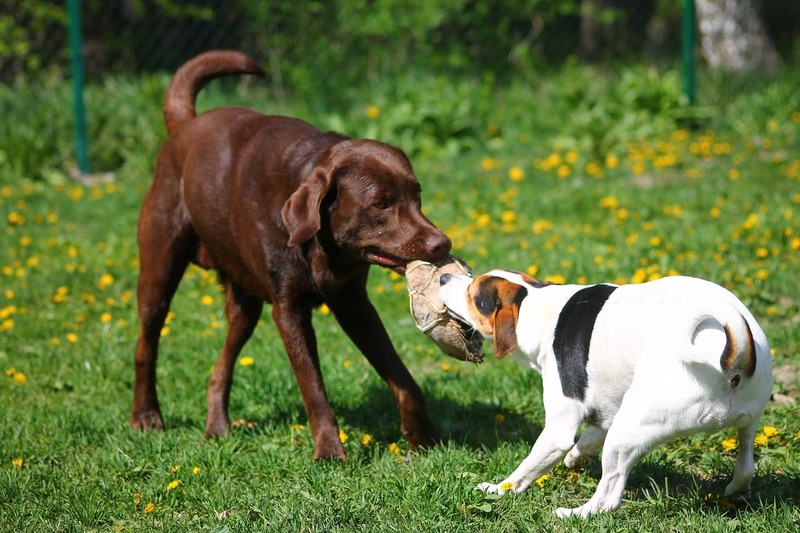 If your dog frequents places where they come into contact with other dogs, they could be at risk. It is similar to a child going to school with the human flu virus, soon most of the class is sick. The virus can live on surfaces such as water bowls and leashes for up to 48 hours, someone's clothing for up to 24 hours, and someone’s hands for 12 hours. What can I do to protect my dog from canine influenza? At this time, we recommend that dogs with certain lifestyles receive the CIV vaccine. 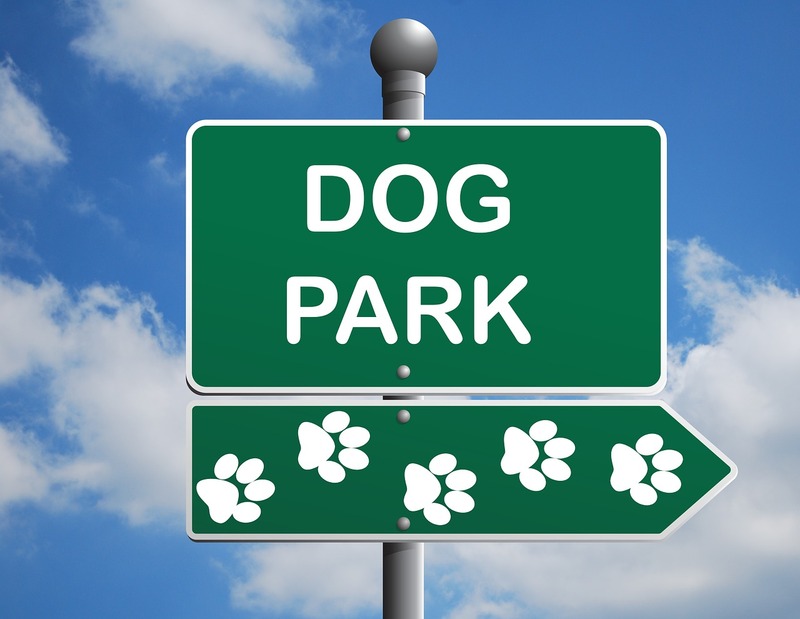 If your dog frequents places where they come into contact with other dogs, such as the dog park, boarding facilities, groomers, dog shows, etc., it is a precaution you should consider. It remains to be seen how far reaching this latest outbreak will go. However, our philosophy is to always be ahead of the game, rather than treating the fall out. If you have any questions, concerns, or to schedule your dog’s appointment to receive the flu vaccine, contact us here. Learn more about the dog flu and vaccine here.